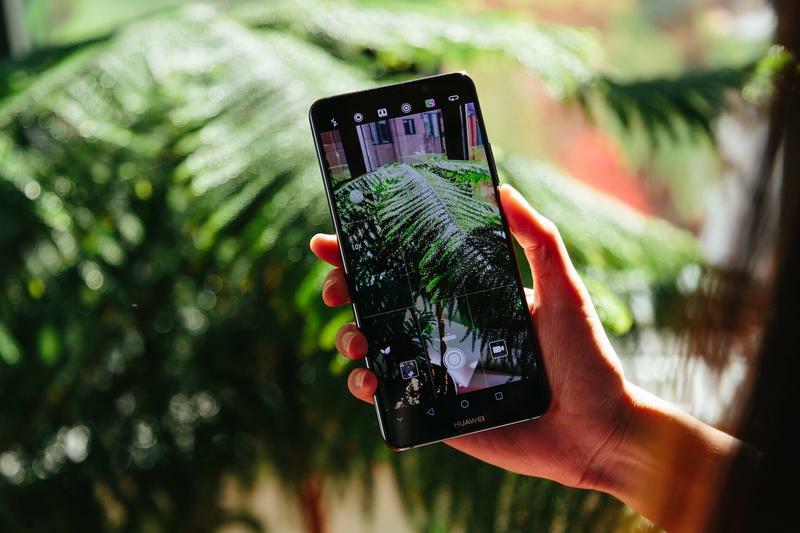 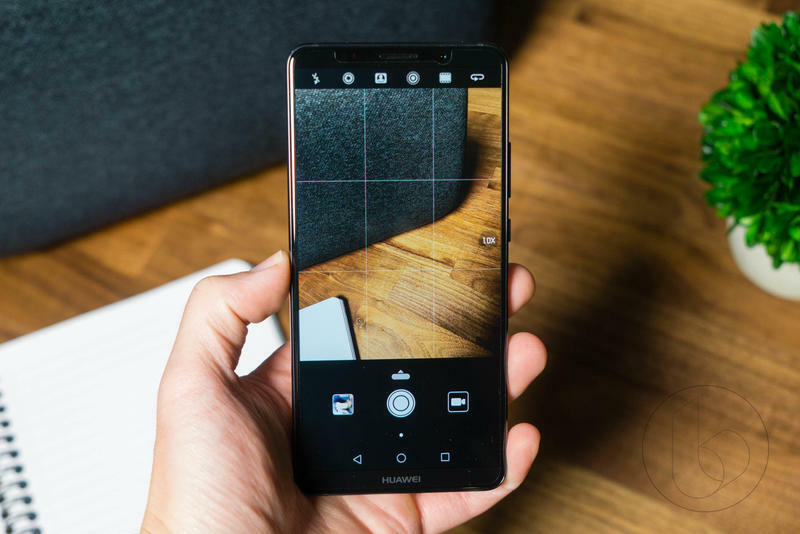 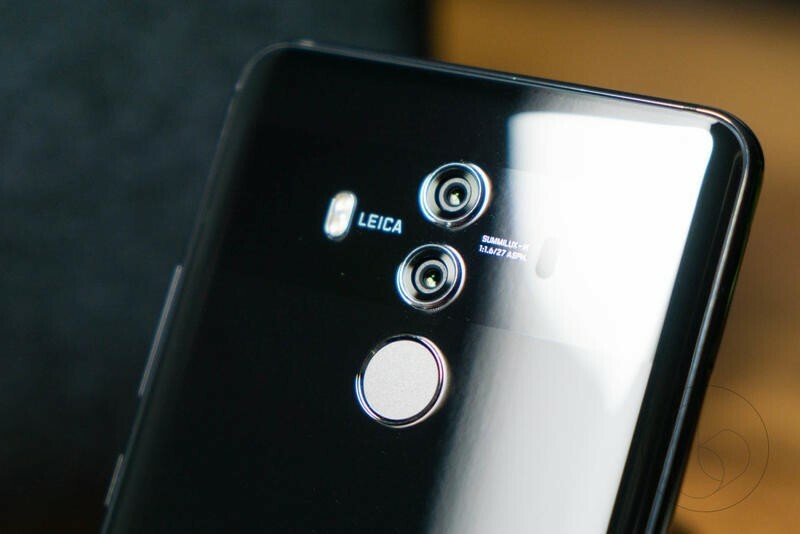 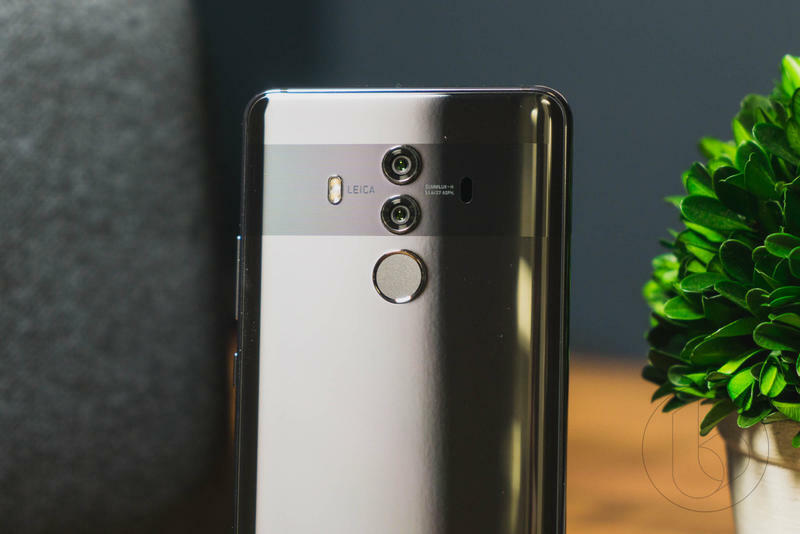 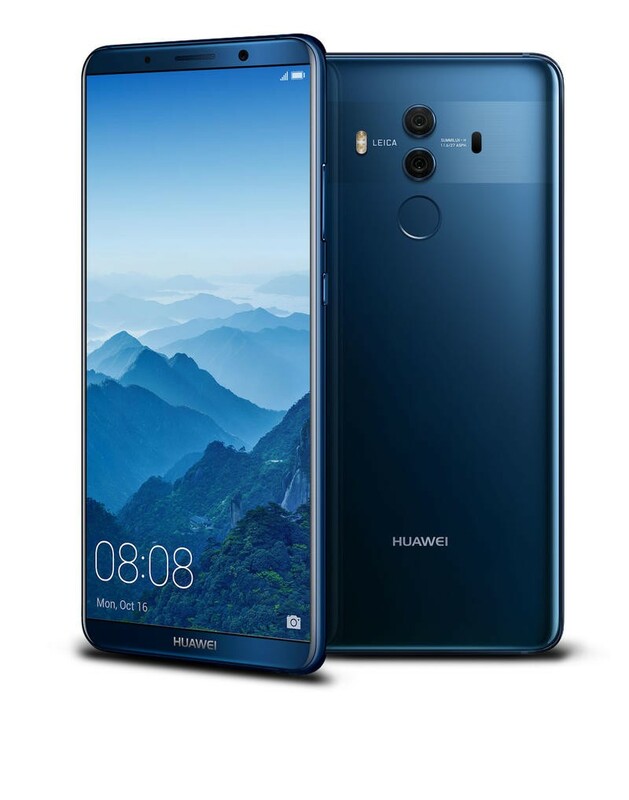 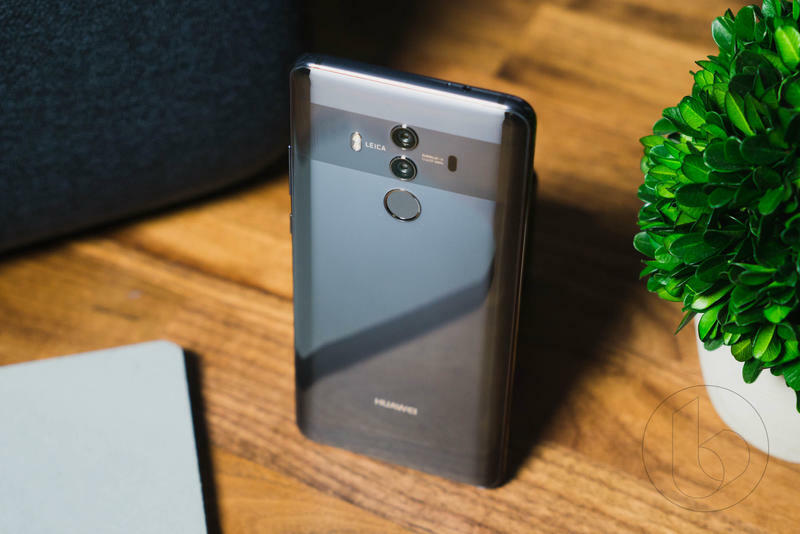 Huawei Mate 10 Pro Giveaway! 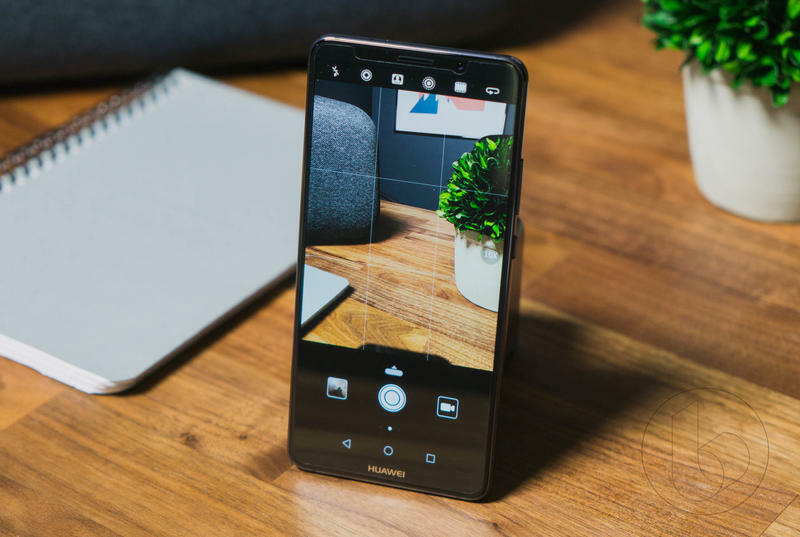 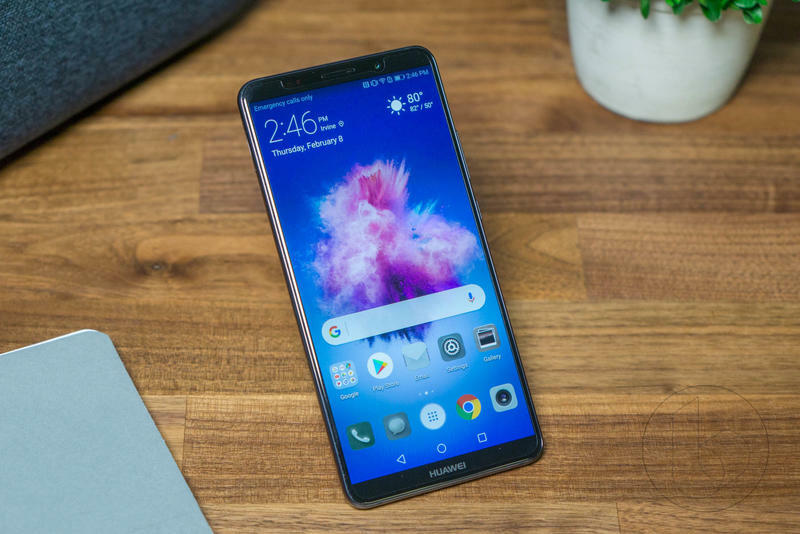 The Huawei Mate 10 Pro is one of the hottest new phones on the market, and to celebrate TechnoBuffalo is partnering up with Huawei to give one away! 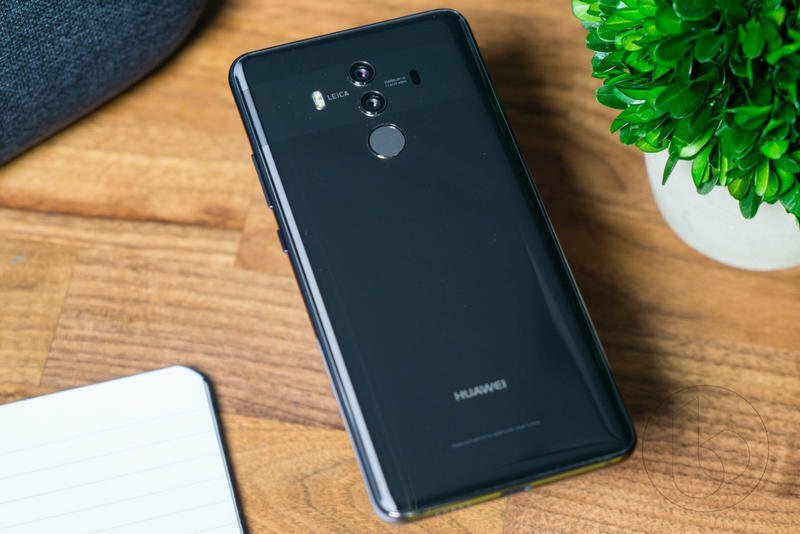 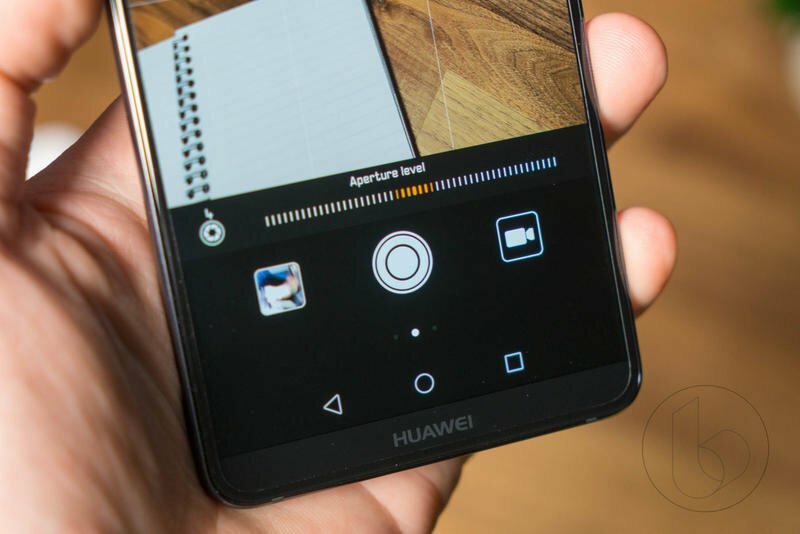 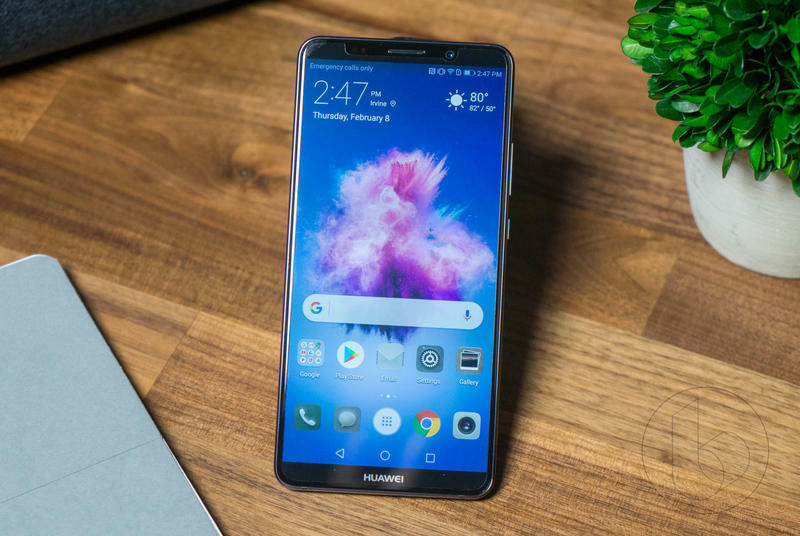 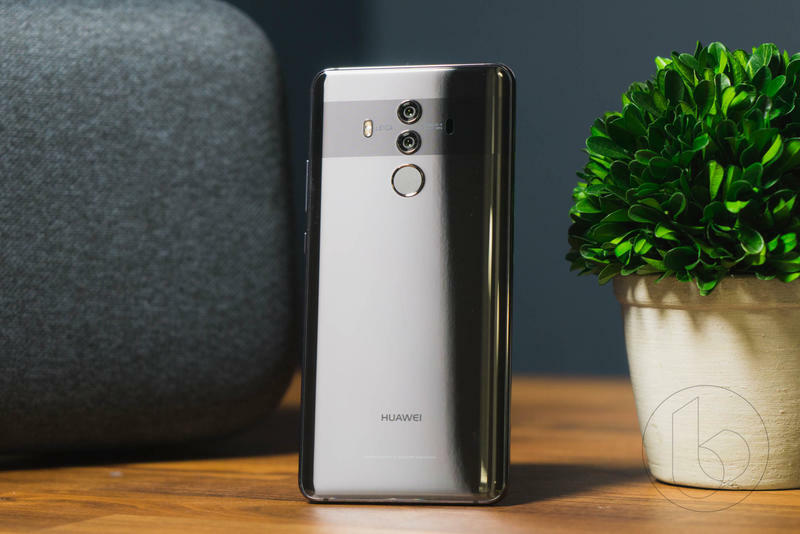 TechnoBuffalo is teaming up with Huawei to give one lucky winner a Mate 10 Pro. 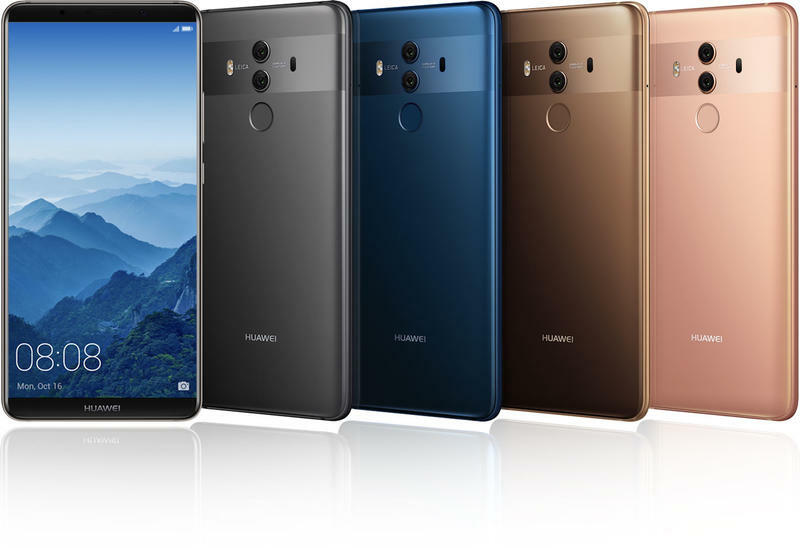 This gorgeous new phone features a Kirin 920 processor, 6GB of RAM, 128GB of storage, a stunning 6-inch OLED screen, and Android 8.0 Oreo powering it all. 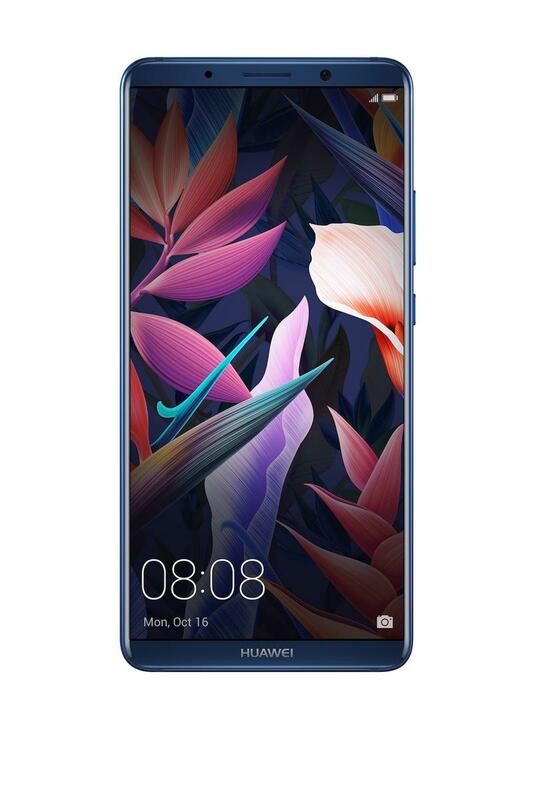 It’s a phone anyone would be happy with for years to come. 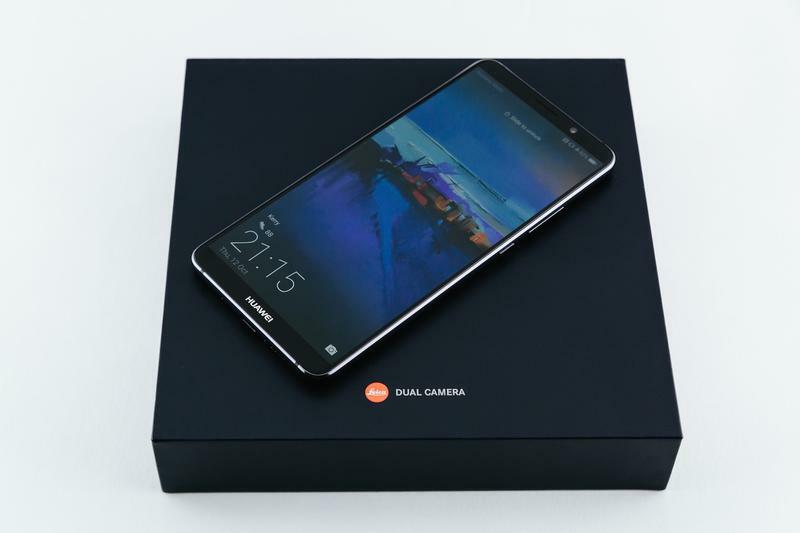 And now TechnoBuffalo and Huawei want to give one away to one lucky winner! 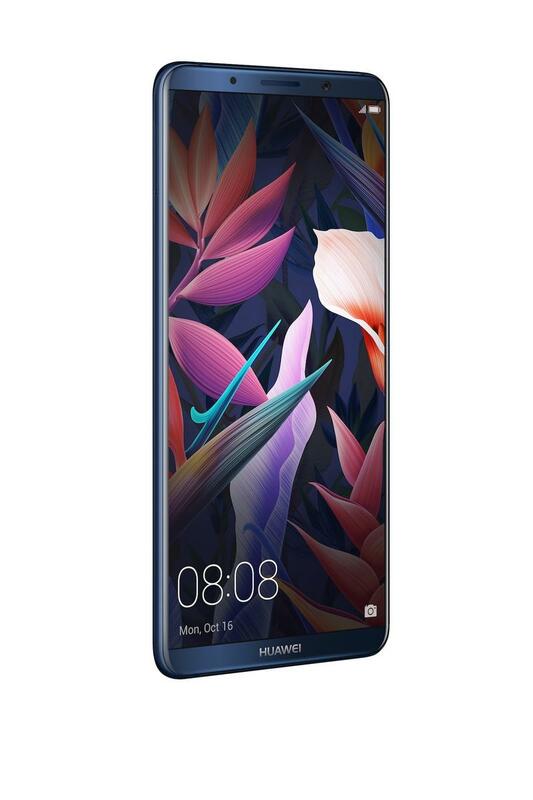 All you need to do to enter is use the widget down below. Contest runs through 11:59 PM PDT on Friday, June 1, 2018. 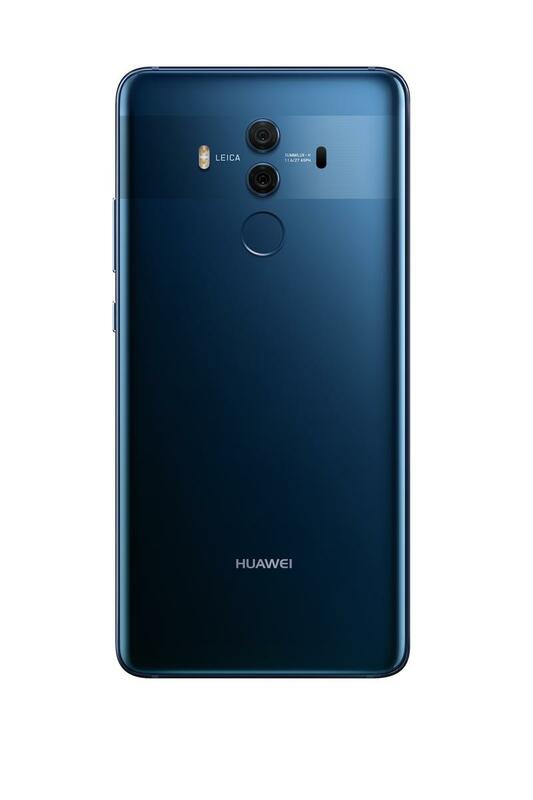 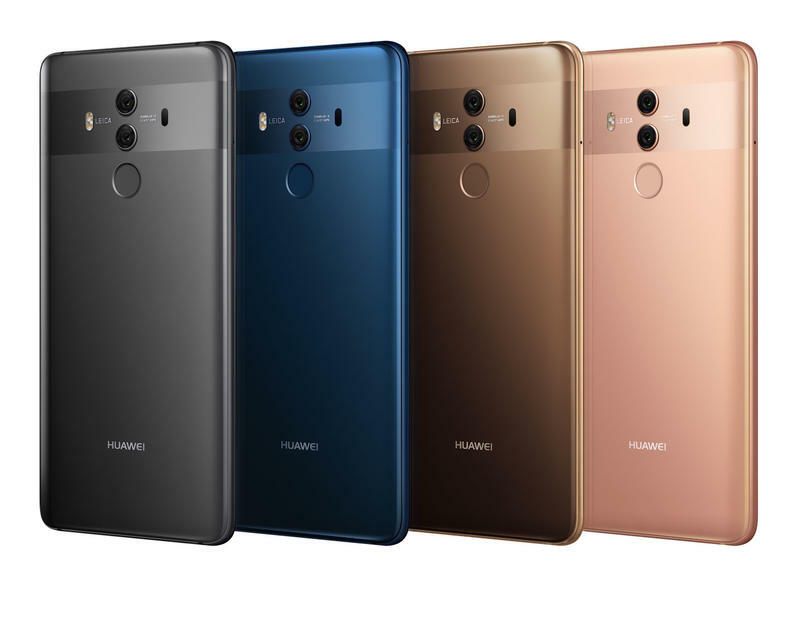 One (a) winner will each receive one (1) Huawei Mate 10 Pro. 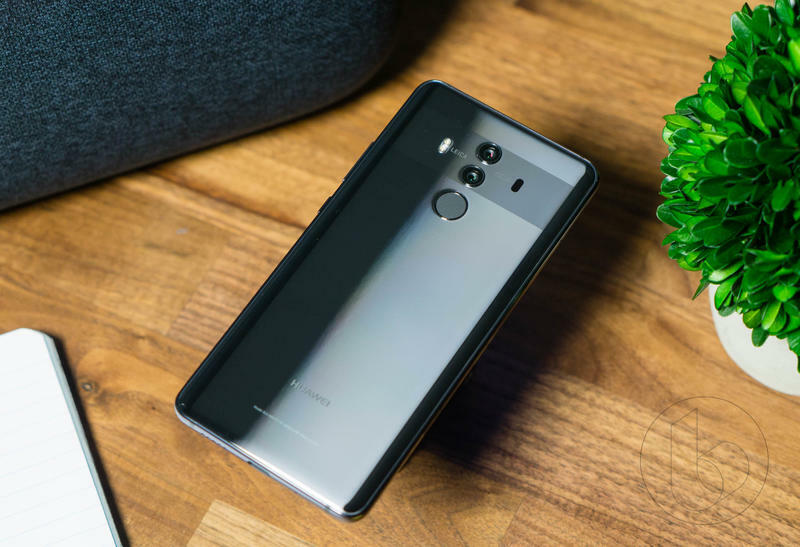 Remember, the contest closes 11:59 PM PDT on Friday, June 1, 2018.